Under voltage lockout at 2.9v. Provision for easy installation of remote switch. 4 mount points which can be removed to make it ultra tiny. 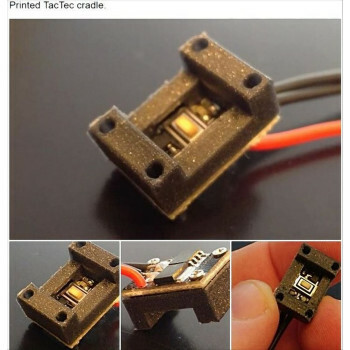 Regular TacTec: A single cell / parallel cells mosfet board with tactile switch. Developed as a crucial part of a forthcoming Squonk Mod made in collaboration with the members of Vapability, the TacTec is designed to be robust and flexible in its use-scenarios. 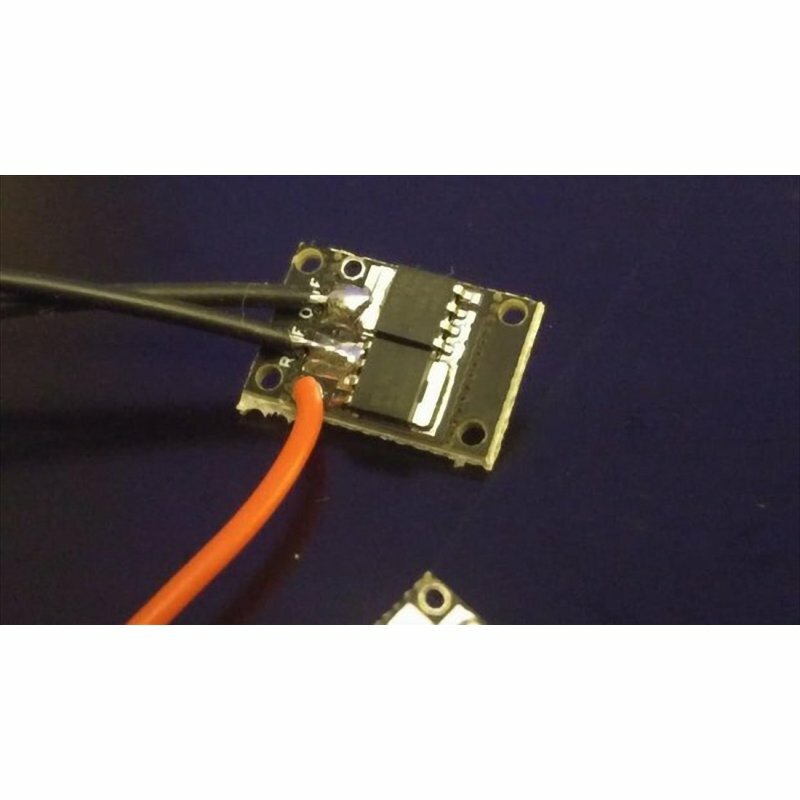 Envisioned as a simple but effective tactile switch mosfet board for single cell or parallel cell 4.2v Li-ion mods, it can just as easily act as a switch component in a DIY flashlight or in any number of hobby projects. 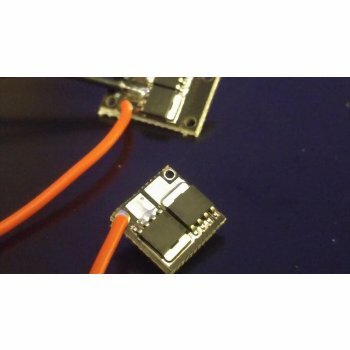 N-fet reverse polarity protection, red LED lights up if battery connected backwards.